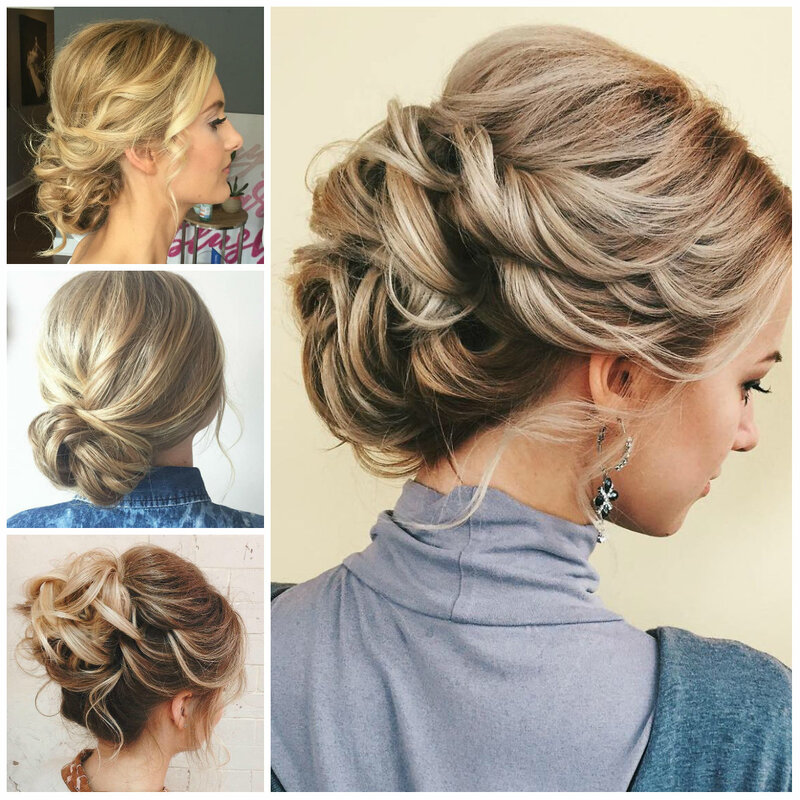 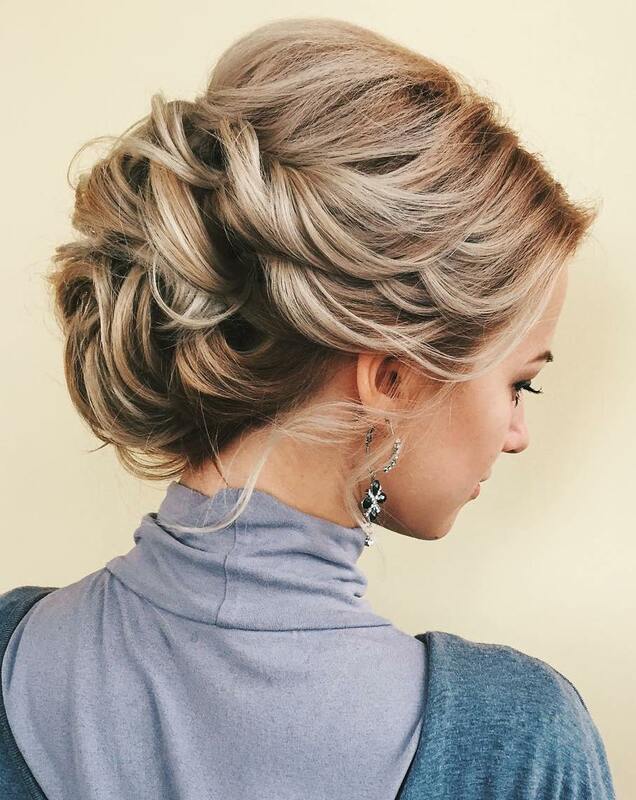 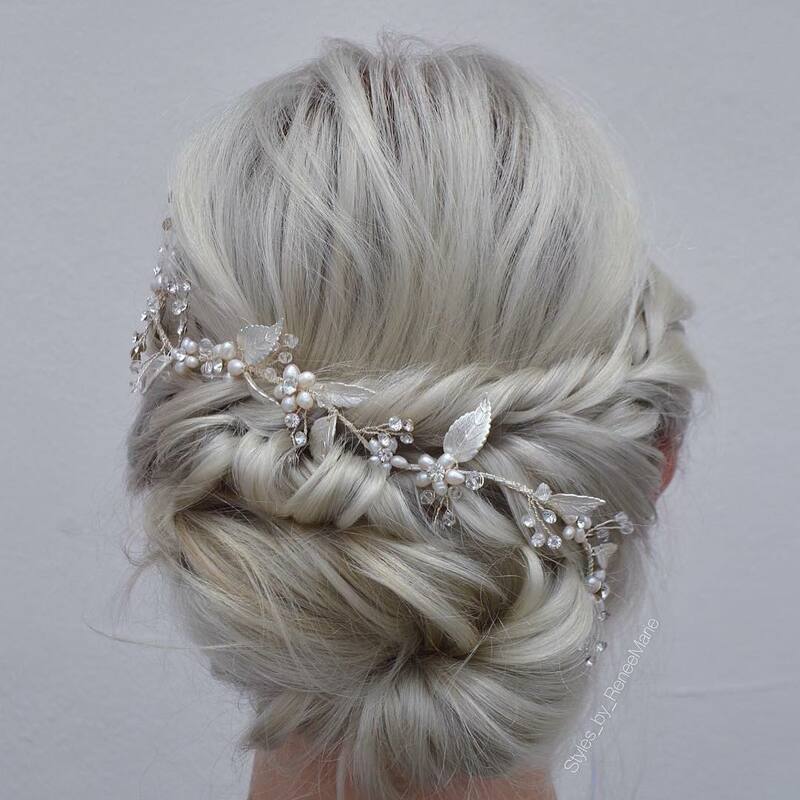 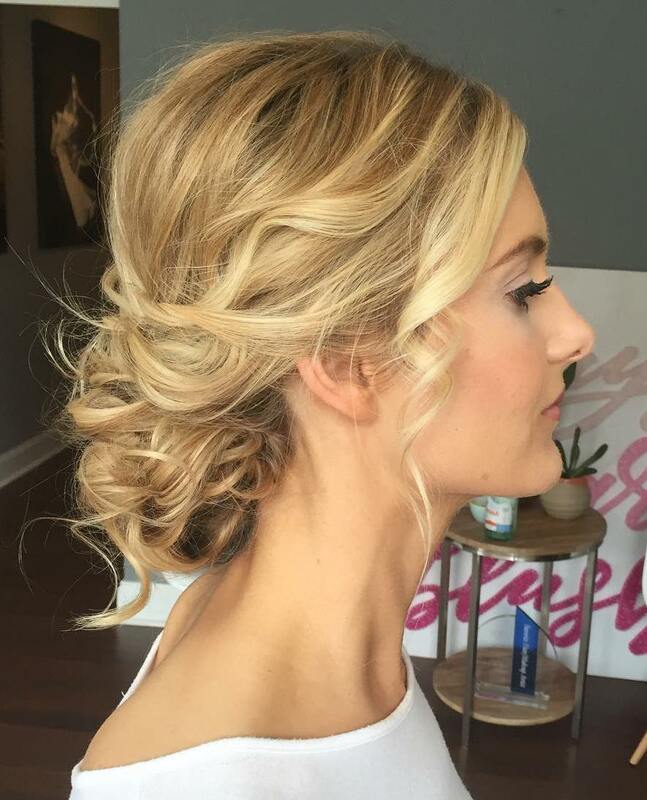 You don’t have to create a complicated hairdo to have a gorgeous look. 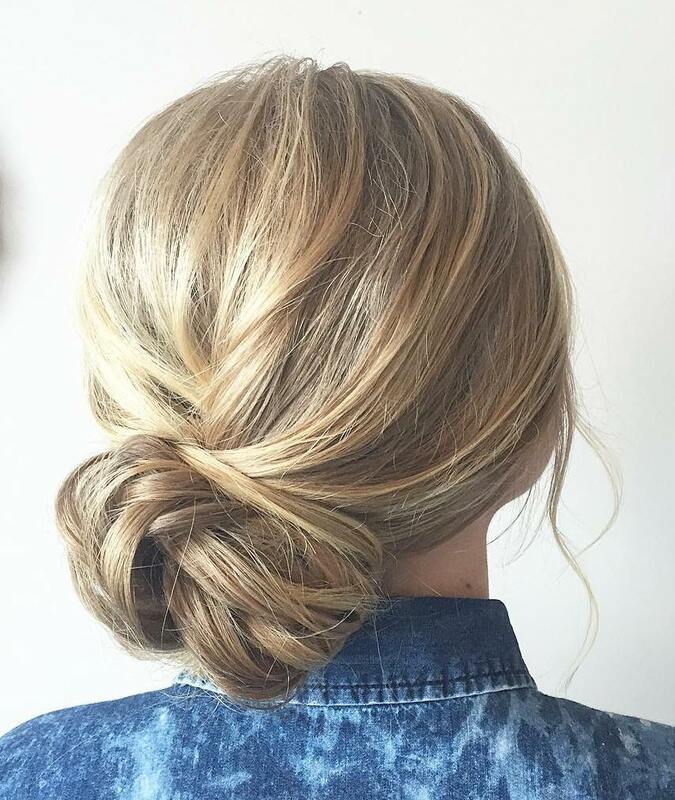 This twisted bun is pretty lovely and it can be worn casually too. 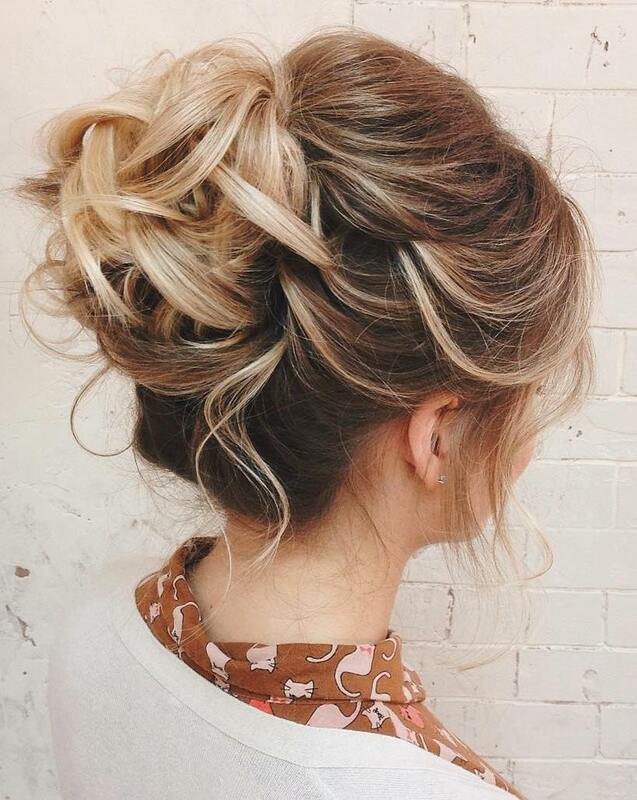 The style has been achieved by wrapping one section to another. 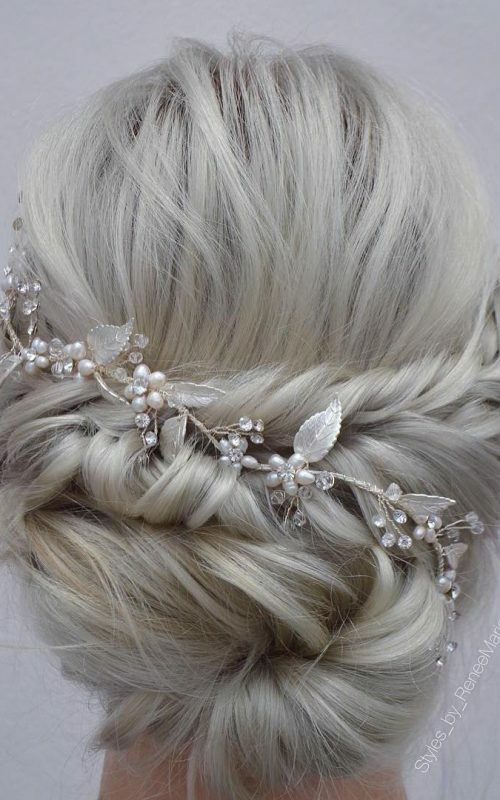 Feel free to pair this hairdo with any outfit.